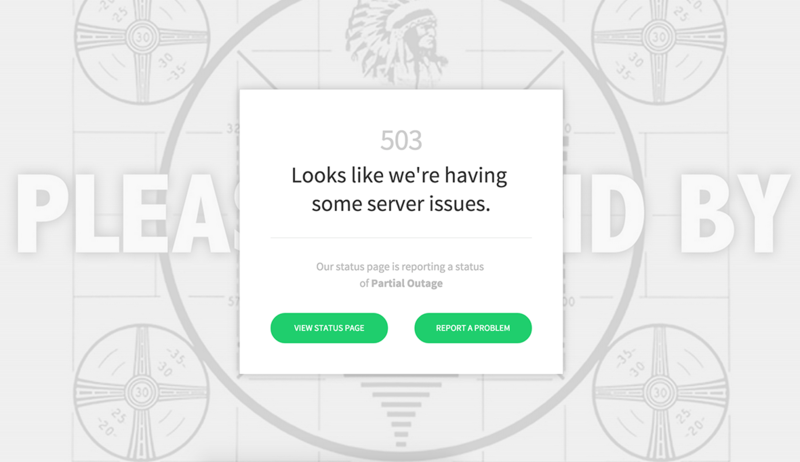 Build free 404, 500-level, and maintenance pages in 60 seconds. 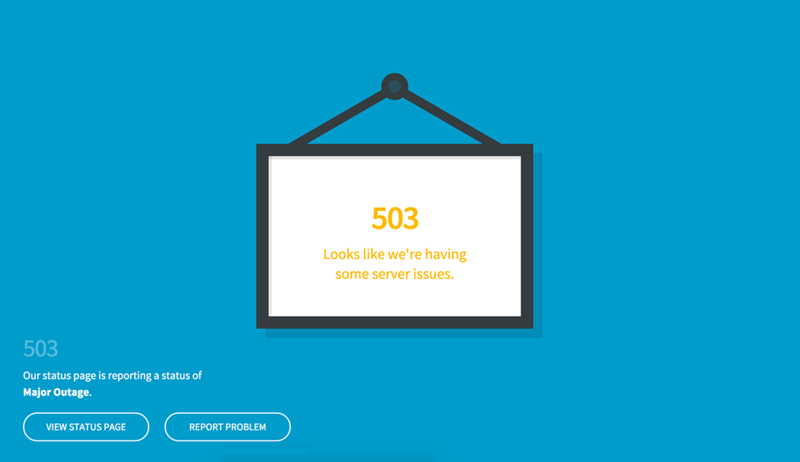 Create beautiful, responsive error pages for your website with just three easy steps. 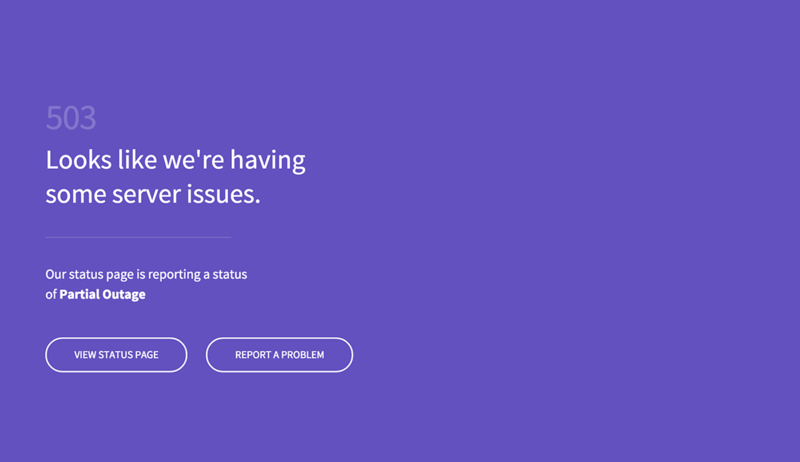 Give us some info like your website URL, support email address, and whether or not you have a system status page. Choose from one of our templates and then tweak the little things like colors, images, and shadows. We'll zip up and email you all the files in a nice little package. We might even put a bow on it.